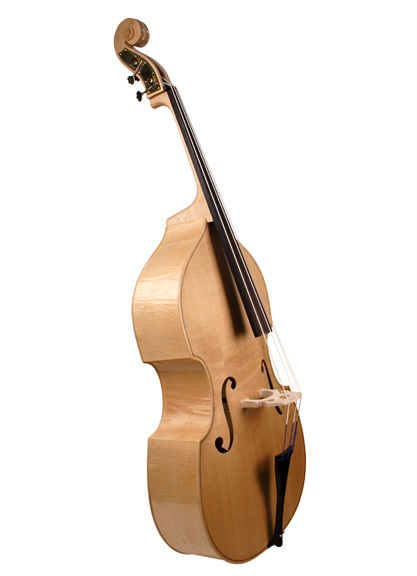 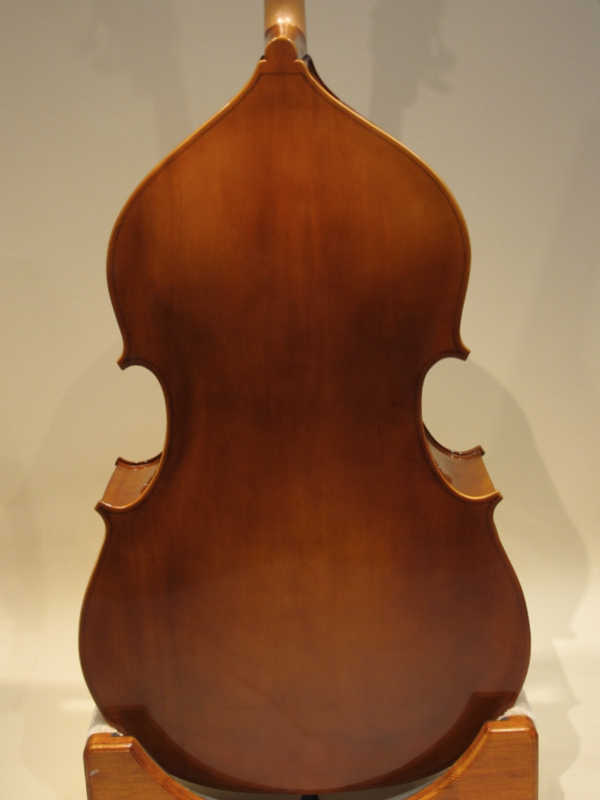 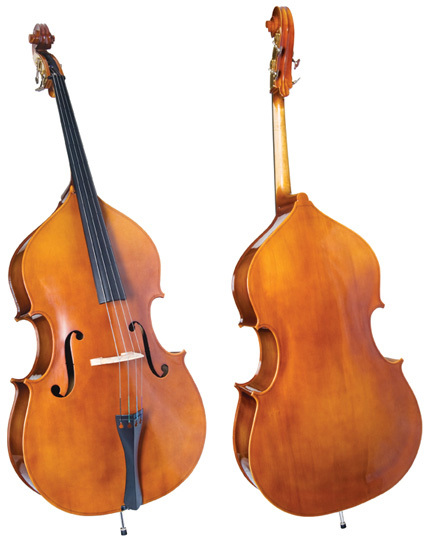 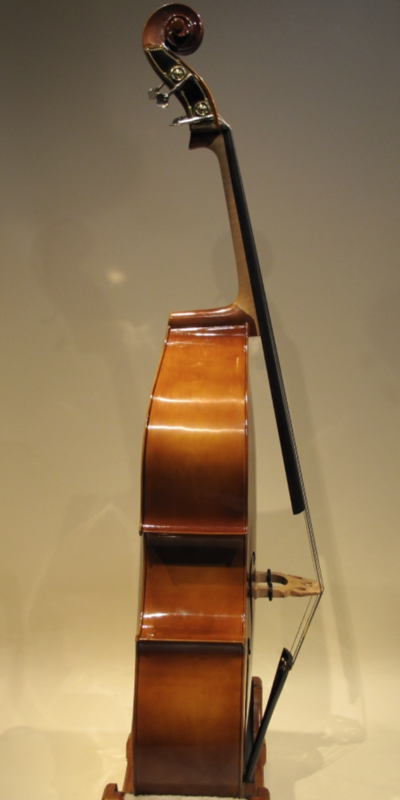 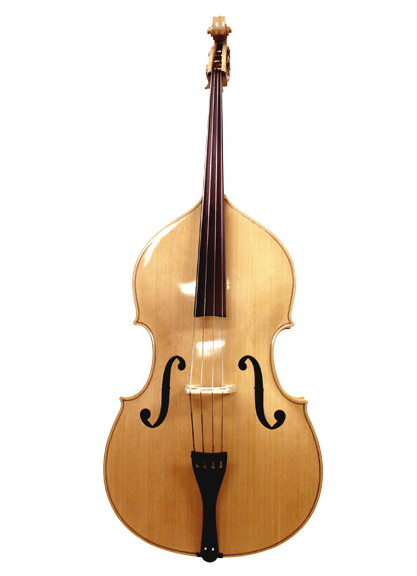 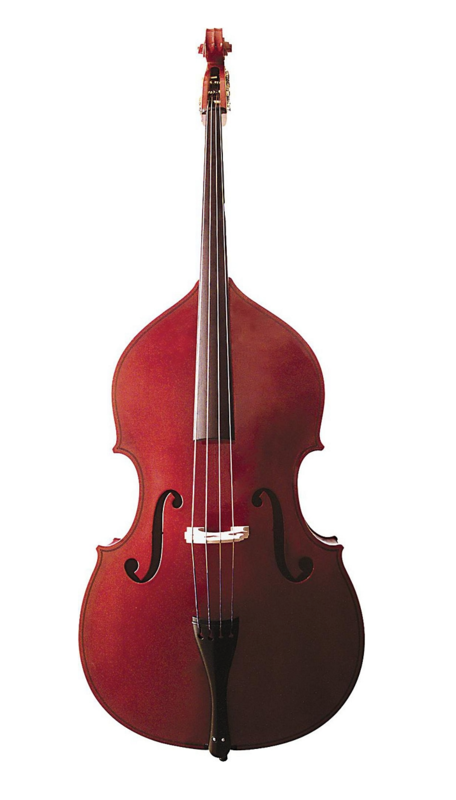 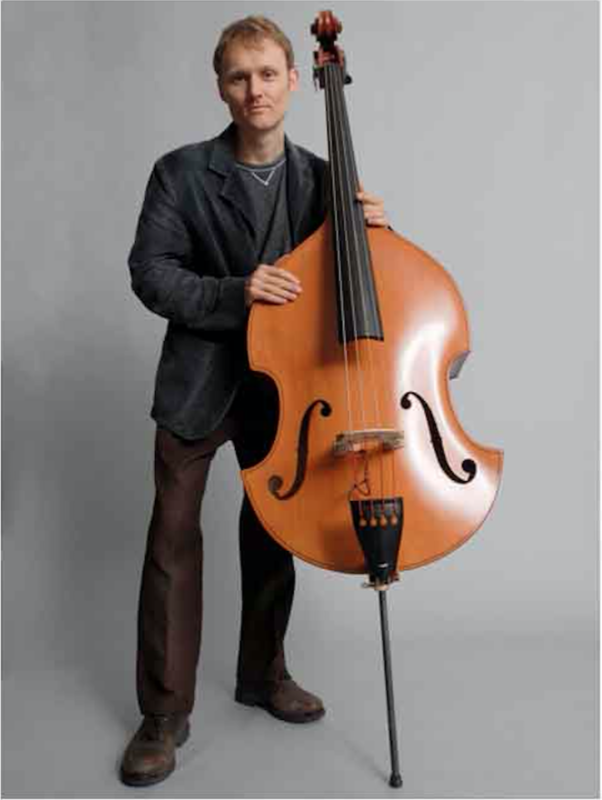 John Juzek #450 laminated double bass with top, back, and sides with full BVS set-up. 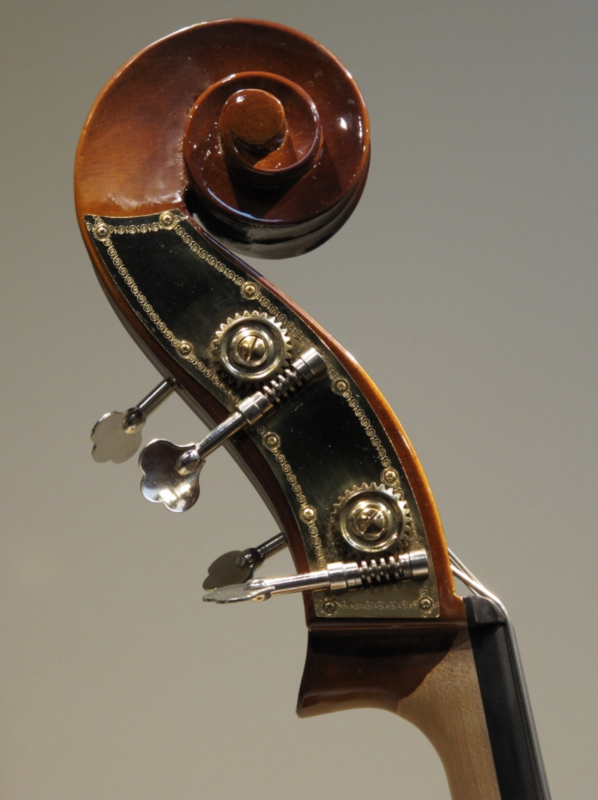 Ebony fingerboard, adjustable bridge ideally set up for playability. 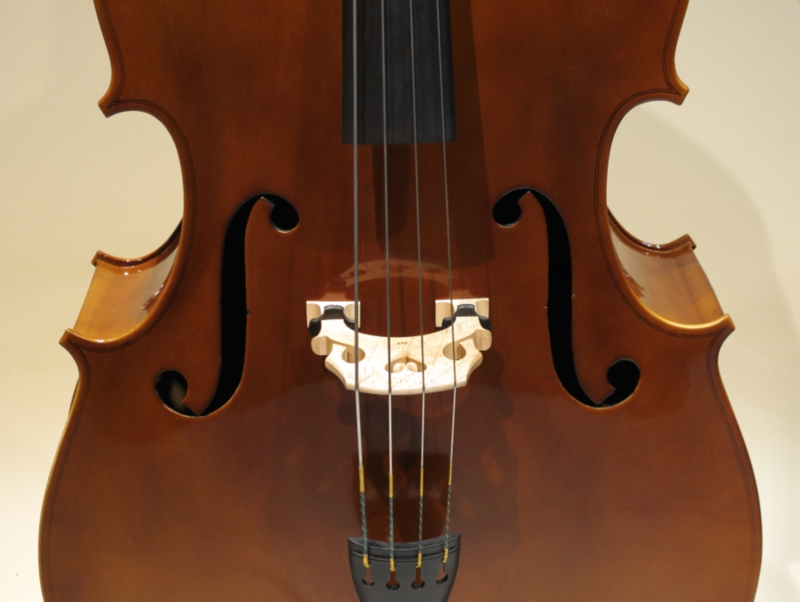 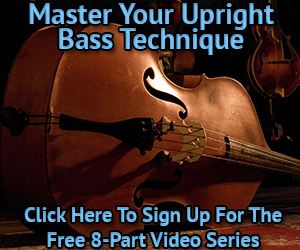 Choice of Helicore strings, 41 1/2″ string length.